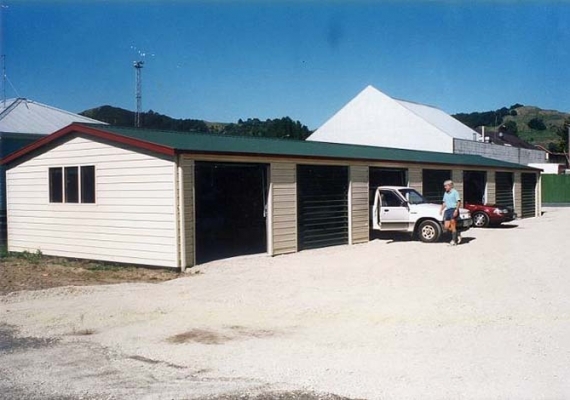 If you just need a place to keep the old Holden that doesn't quite work, or a building for your business to stash some stock, find the answers to your storage questions here. 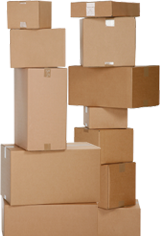 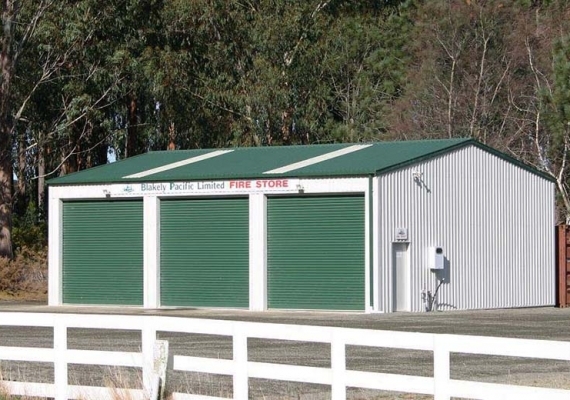 Commercial Storage for Fire Station. 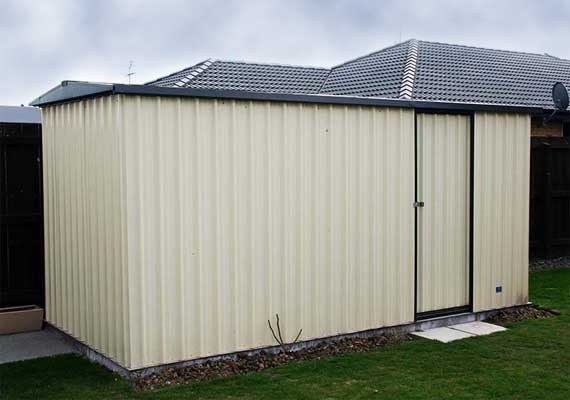 Skyline garden sheds are ideal for plain old storage solutions. 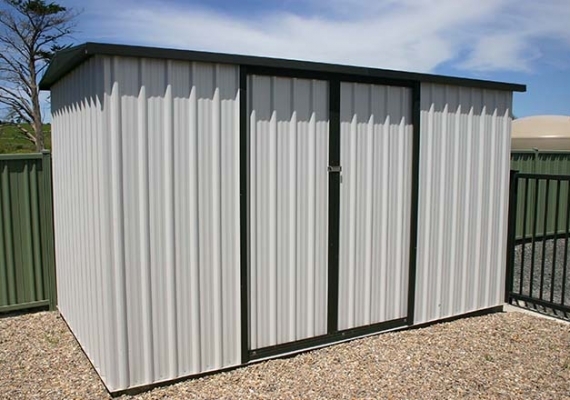 Our garden sheds are perfect for your storage needs.